NEW YORK -- The New York Times Co., which has delivered newspapers for decades, now wants to help deliver food to people's door steps. The newspaper publisher has partnered with Chef'd, a meal kit delivery company, to ship boxes of uncooked food based on recipes from The New York Times Cooking site and app. Customers cook up the meals on their own, using step-by-step recipes that come in the boxes. The New York Times, which is licensing its brand to Chef'd, said the meals will go on sale this summer. 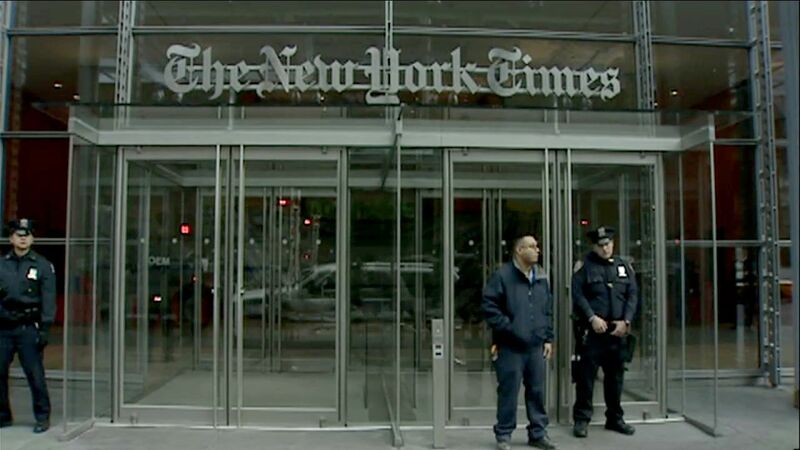 The deal is another way for The New York Times to boost revenue outside of its print business. The New York company also holds conferences and sells posters, maps and jewelry online. Bloomberg first reported the deal Thursday.